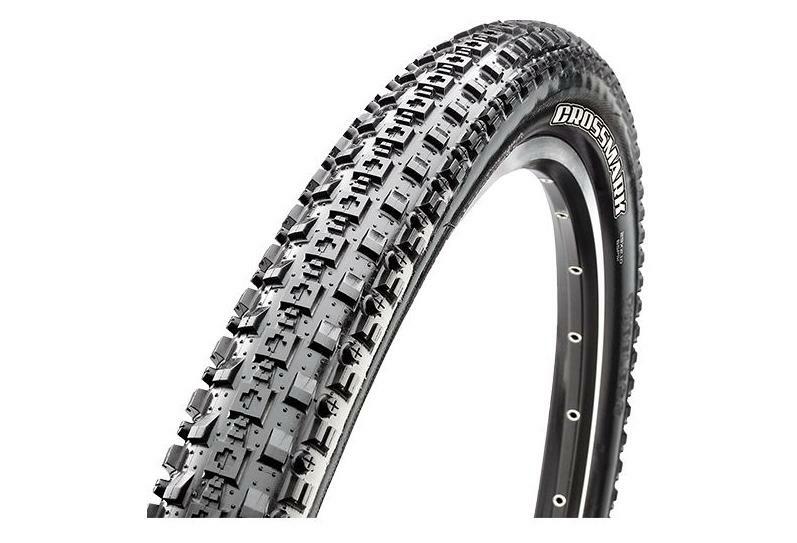 The crossMark II is the dramatic evolution of the cross country racing tire. the nearly continuous center ridge flies on hardpack, yet has enough spacing to grab wet roots and rocks. The slightly raised ridge of side knobs offers cornering precision never before seen on a tire this fast.